So my timing belt seriously needs to be retensioned like right away. But my dad is prolonging the process. 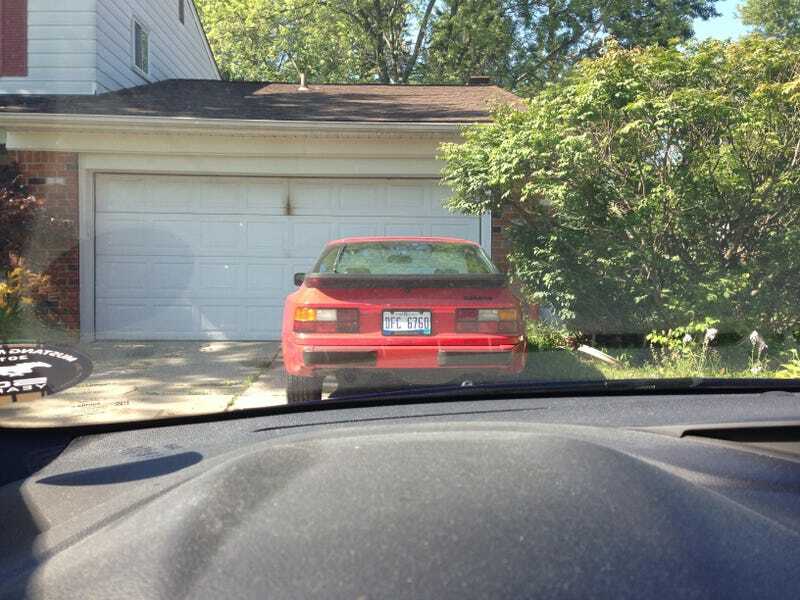 I know I can get to my 944 mechanic friend in Ohio(the same one who helped me install the belts the first time), and give him however much he wants that’s a fair price($100 or so) to have him help me out with that and my new alternator belt and tensioner. But he’d rather call around to shops local that will most likely charge me upwards of $300 for quotes to see who will do it cheapest. Aside from the fact that I don’t have $300 and need a new battery now, the cheapest and best way to do this for me would be to drive two hours into Ohio and do it there; but no.